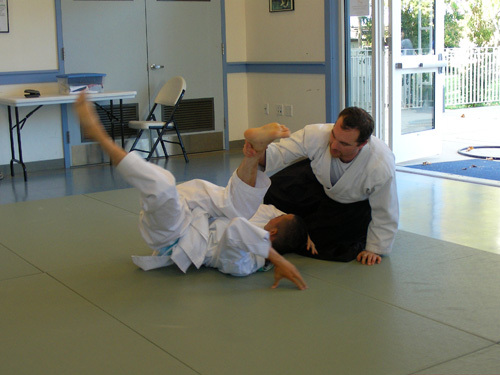 Martial Arts can be benificial for everyone, regardless of any physical or mental limitaions one may have. 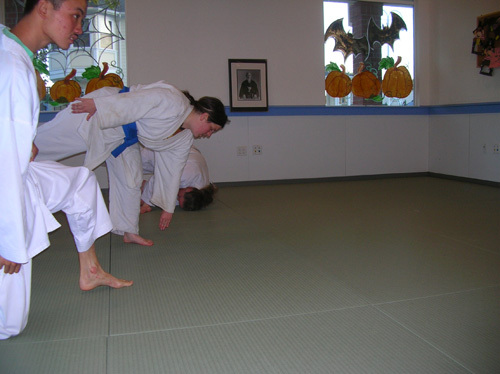 Our Friday class is focused on teaching the fundamentals of aikido to some who may not be able to keep pace in a regular class setting. 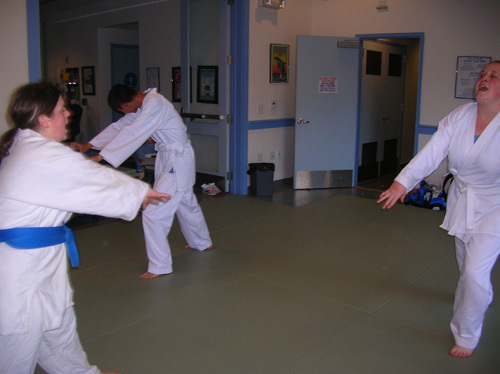 Focus will be on teaching rolling, focus, balance, cordination, basic self defense and of course having a good time. Special Needs class are on a TBA basis for now. Please call 510-214-2454 to be put on the mailing list for notices.